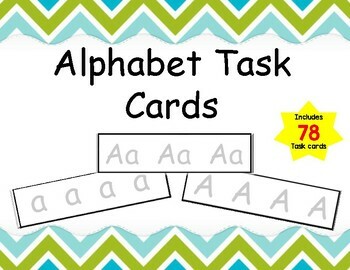 This task cards includes 78 cards with uppercase and lowercase letters. 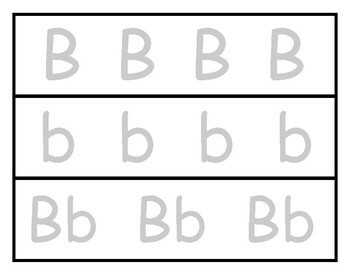 This will help young learners develop their fine motor skills and able to remember alphabets. You can cut, punch and insert a binder ring in the hole that will attach all the task cards together. 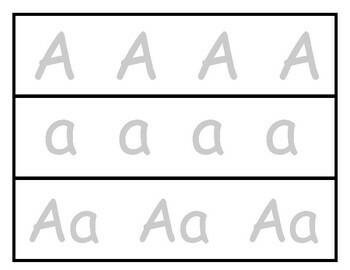 You can also laminate and have the child trace the letters using marker. 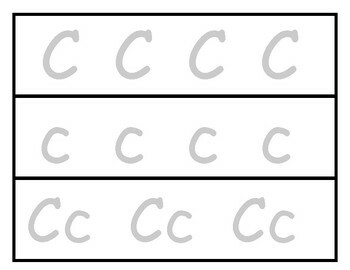 Playdough can also be used after laminating. Enjoy!